If you’ve ever started a new diet, you know that sometimes your health seems to get worse instead of better at first – even if the diet is good for you. 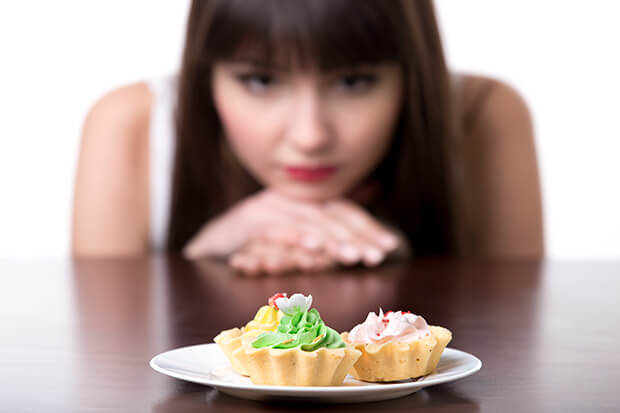 Particularly if you’ve tried to cut back on a particular category, like sugar or even carbs in general, you’ll likely have some intense cravings. Other people experience some discomfort or fatigue as their bodies adjust to new forms of fuel. 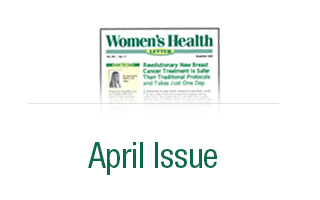 Women's Health Letter brings you natural, non-invasive therapies that really work. You will discover new healing breakthroughs long before you read about them anywhere else. And Women's Health Letter will help you avoid therapies that put your health at risk or waste your time and money. Editor-in-Chief Dr. Janet Zand, O.M.D., L.Ac is a Board Certified Acupuncturist, a Doctor of Traditional Chinese Medicine, a nationally respected author, lecturer, natural health practitioner and herbal and nutraceutical products formulator who has helped thousands of people achieve better health. 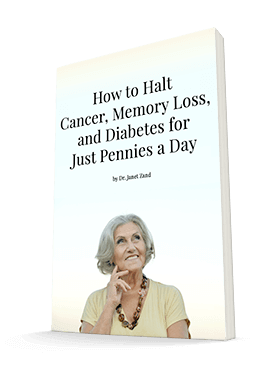 Dr. Zand is also the co-author of three books on natural health and healing, including Smart Medicine for a Healthier Child, Smart Medicine for Healthier Living and The Nitric Oxide Solution. She has been featured in Elle, Allure, The Los Angeles Times, Life Time TV, and the BBC. Dr. Zand brings you the latest healing breakthroughs that are proven safer and more effective than conventional therapies. These natural remedies are steeped in science and informed by the best of both eastern and western practices, and often work better and are far less expensive than what you're spending now. With a large network of top integrative physicians, health researchers and other medical insiders, she's constantly uncovering new studies and treatments that can help you stay out of doctor's offices, and achieve better health naturally. "I started taking the reverse calcium-and-magnesium formula that I read about in your letter. The backaches (along with the constipation I was too embarrassed to tell anyone about) have disappeared. Overall, I feel better than ever." "Doesn't talk down to us!" "Women's Health Letter provides good, solid information in an intelligent, honest and straightforward manner. I love the lack of hype and not being talked down to." "I spend hours every day reading the latest research on health issues - and separating hype from good science - so you don't have to. Let me be your partner in making important health decisions." "My mission is to help you find the best current health solutions based on sound scientific studies. They'll be do-able and easy to find. And they'll make sense."